Armed officers surrounded a house in Bracklesham Bay after what turned out to be a 'malicious call' on Friday evening (January 18), Sussex Police has revealed. According to police, officers were called to a house in Garden Avenue after 'reports of suspicious activity at the address'. 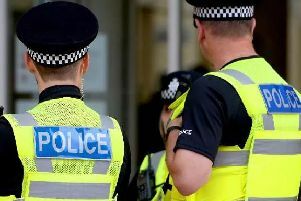 A spokesman added: "Two people came out of the house after police knocked on the door around 5.40pm, but it was quickly established that the call was malicious and no offences had been committed."